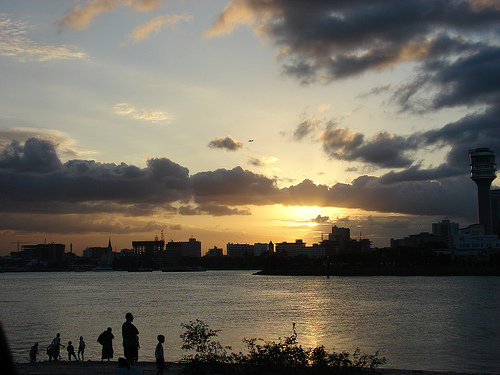 Although no longer the political capital, Dar es Salaam nonetheless remains the preeminent city in Tanzania. With a population close to 3 million, the city is one of the most cosmopolitan in Africa. Tourism is on the rise here, thanks in no small measure to the tropical equatorial climate and proximity to the Indian Ocean. The Q-bar manages to keep with the trends as well as adds it own individual cultural luster, especially with its signature dish steak flambee.